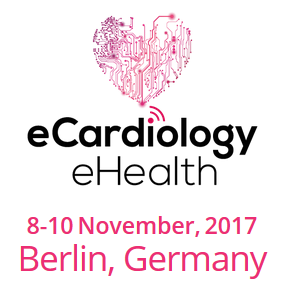 The 4th European Congress on eCardiology and eHealth will be held in Berlin on 8-10 November, 2017. THE ABSTRACT SUBMISSION PLATFORM IS NOW OPEN ! More details are avilable on the Congress Website. Copyright @ 2017 TBi Scientific. All Rights Reserved.